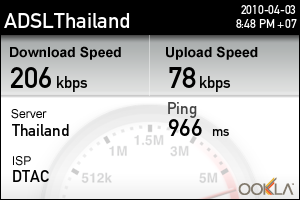 6.ถ้าลองเทียบ กะ LG pop เป็นไงบ้างคับ ตัวไหนดีกว่า ^^!! ที่ 0 มีอีกหรือ ป่าวคับ รุ่นนี้ ?? All-in-one iAm Mac Total Converter, is a versatile and all-in-one tool that can do the job as a Mac DVD ripper and an all-inclusive video converter for Mac combined. It can manage almost every common video format including HD video formats like M2TS, MTS, TS, etc and DVD videos. With support for popular video and audio formats, it can do as much as an Audio Converter for Mac and Video Converter for Mac as well. 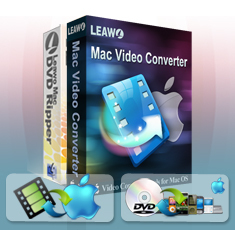 It is a good replacement for Mac converter solutions of Mac DVD Ripper, Video Converter Mac, and Mac Audio Converter. 1.A wide range of formats for your choosing. 2.Handy manipulation of the import list3.Simple GUI and very EASY to use.